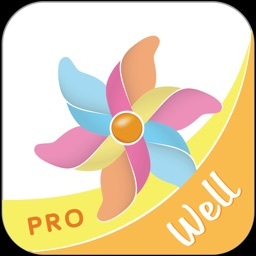 Prenatal Yoga Pro - Fitness by Truehira, Inc.
Pregnancy yoga workouts and exercises guide dedicated to all pregnant women. 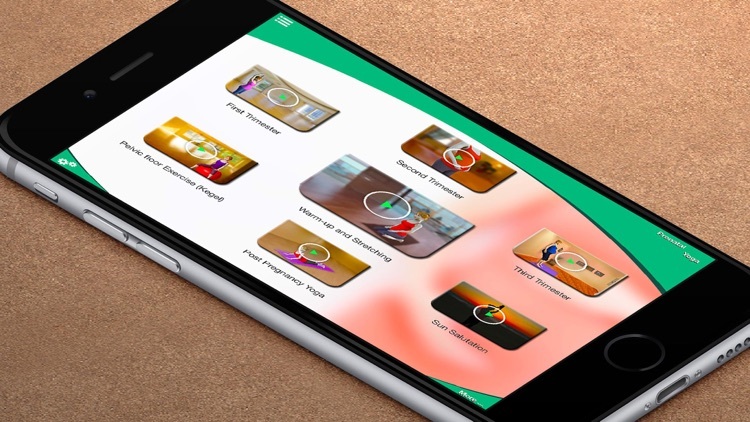 Prenatal Yoga - Pregnancy Fitness is one of the most comprehensive and popular Pregnancy Yoga training application to learn yoga exercises in every trimester to enhance freshness and comfort in day-to-day life during pregnancy. 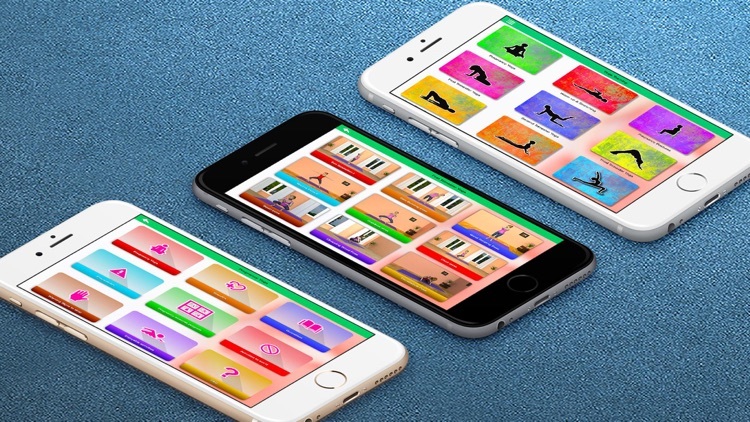 * App is your personal yoga trainer and companion. * YOGA ROUTINES FOR EACH TRIMESTER: Daily yoga workout program tailored for each trimester of pregnancy. Routine includes yoga poses suggested by experienced yoga instructors for each trimester targeting full-body routine workout. * YOGA TRAINING: Every yoga pose is detailed with HD yoga videos with "How to do?" instructions and note on benefits and precautions. 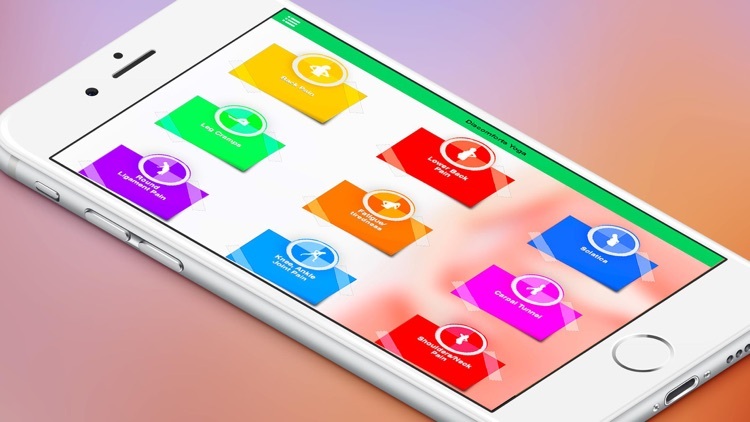 * MY ROUTINE: Design your own daily yoga routine. Yoga exercises helps alleviating common pregnancy discomforts such as back pain, aches, nausea, cramping, morning sickness and insomnia. Yoga poses are suggested by certified yoga professionals to help you enjoy your pregnancy. 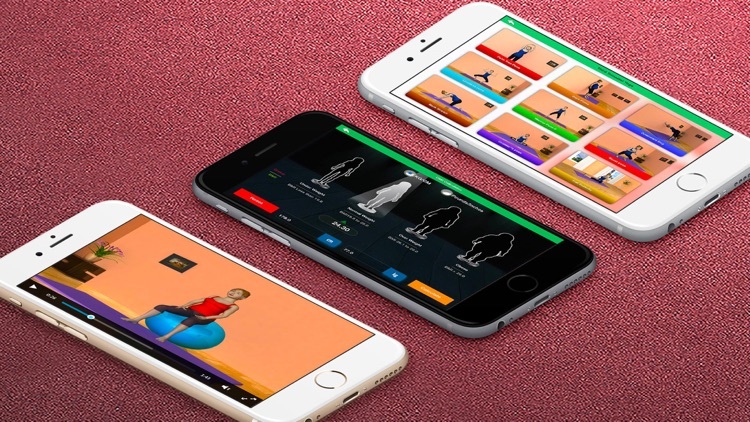 * Every yoga pose is detailed with video, performing instructions, benefits and precautions. * Reminder facility for your daily Yoga Timer. The appropriate adaptations to yoga practice will give numerous benefits. Application has following classification and features. Simple stretching exercises to control pregnancy discomforts. Suggested Yoga poses for first three months of pregnancy along with general safety guidelines and benefits. Yoga for second three months of pregnancy, it is the best period for your fitness care. Your belly is bigger and more care is needed to avoid losing your balance and risking injury to you or your baby, while performing yoga. Perform very specific yoga in these last three months of pregnancy. Kegel exercise is recommended during last trimester to strengthen pelvic floor. Learn techniques of relaxations and breathing. Cool and soothing melodies help you relax and connect to your baby. Recommended yoga routine to regain fitness and shape after baby birth. Complete details about the exercises and activities to avoid during pregnancy and note on precautions to take during yoga and exercises. Do not over do any exercise and always listen to your body. Please consult your doctor or health care professional before attempting any of these suggested exercises. 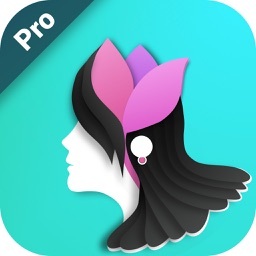 If you like this app, please compliment artist by giving sincere review. Feel free to contact us at support [email protected] for any question or issue, We will be happy to assist you. !! !Wishing you a happy parenting!! !